Sleep is very important. It reduces stress, keeps you alert, helps with weight loss, improves your memory, could reduce depression, and so much more. It is obvious to see why sleep is so important and quick naps are great but you need to get a full night’s sleep every night. As often as possible will not work, it needs to be every night. 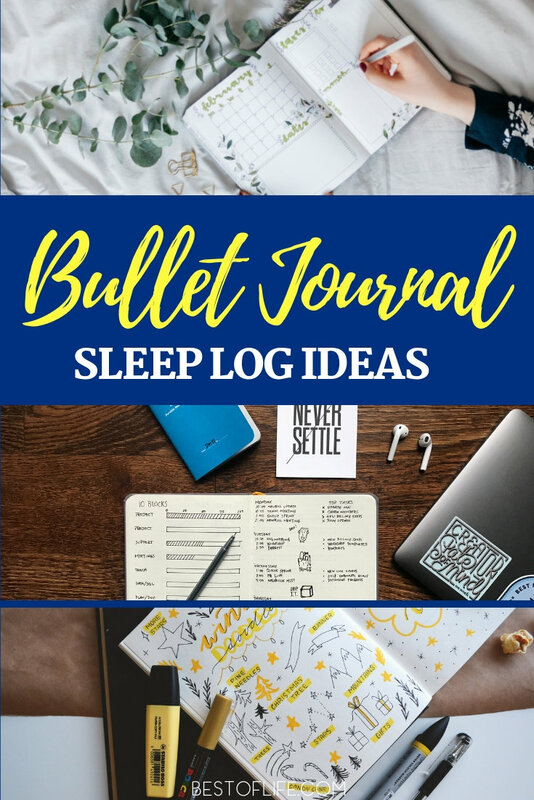 There are many things you can do to get the right amount of sleep, including keeping track of it with bullet journal sleep logs. 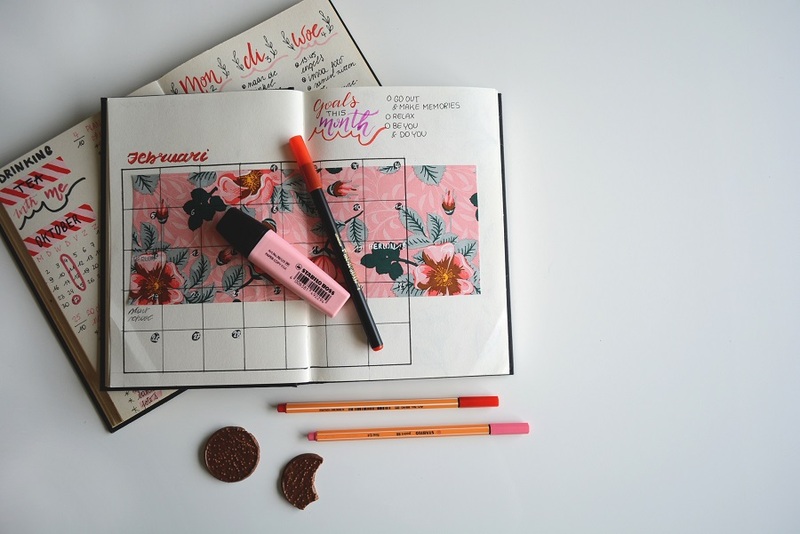 Self-improvement begins with beauty sleep, and beauty sleep begins with bullet journal sleep logs that let you track everything. Rumors and misunderstandings aside, everyone should be getting at least 7 hours of sleep every night. Not a few times a week, not once in a while, but every single night. Sleep is vital to a healthy mind and a healthy body, but how do you track it? 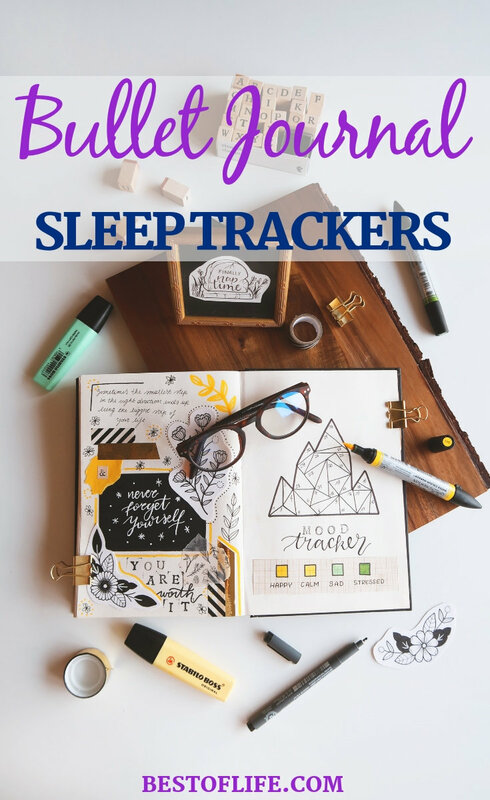 You track your sleep by using a sleep journal or even better, bullet journal sleep logs. Sleep logs are additions to your bullet journal that help you track your sleeping habits like when you go to bed and when you wake up. Once you have about a month’s worth of data, you can start to make changes and track your improvements. Some changes include turning off the phone, computer, and TV earlier than usual, reading before bed, or simply turning off your lights and heading to bed earlier.